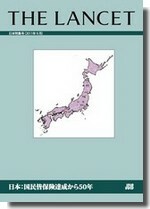 JCIE partnered with the Lancet to create a September 2011 publication of a Lancet special series examining lessons learned from Japan’s health system, which achieved universal health insurance coverage in 1961. JCIE put together a team of top experts on health financing and human resources for health in Japan and tasked them with writing in-depth analyses on various aspects of Japan’s health system, to be compiled into a synthesis report on Japan’s experience. 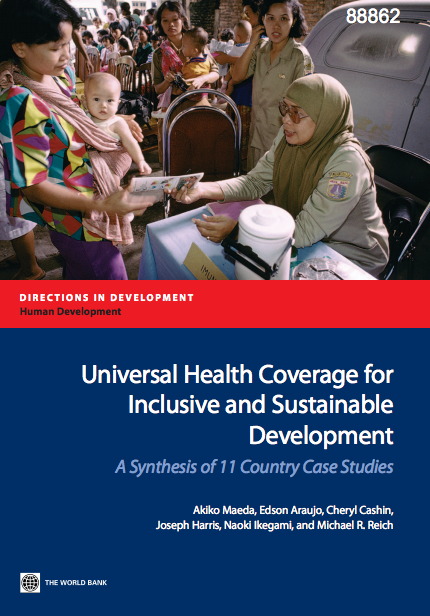 This was used as a basis for making recommendations to the eleven other countries involved in the study, each at a different stage of implementing UHC.